What is Isabgol? In English, Isabgol is known as Psyllium Husk and ispaghula husk in India. Isabgol is derived from the seeds of plant name Plantago ovate or Planovate. This plant is mainly found in India and Pakistan. In India, It crops mainly grown in the northwest region. This is a very effective ancient home remedy to cure a common gastro-intestinal health problem. But it is not only limited to a digestive system problem, isabgol has many other health benefits. 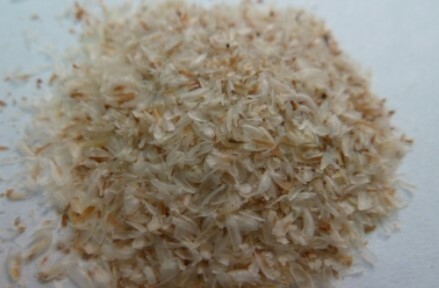 Psyllium husk is made of soluble and insoluble fibers. It contains 30% of soluble fibre and 70% of insoluble fibre. It is mainly in brown color but it could vary from brown to white which depends on purity. The layers epidermis and collapsed are removed from the ripe seeds of Planovate. Isabgol can be used in health problem such as bladder problems, heart disease, piles or haemorrhoids, hypertension, and urinary infection or disorder etc. 1.1 Consumption of Isabgol (Psyllium Husk) During Pregnancy? Psyllium husk most common natural laxative which helps to treat many health problems. It is very beneficial for many parts of the body but especially for heart and pancreas. Psyllium husk is your bathroom buddy which help to cure constipation. It helps to make bowel movement smooth and easier. Adding this to your diet help to maintain the healthy digestive system. 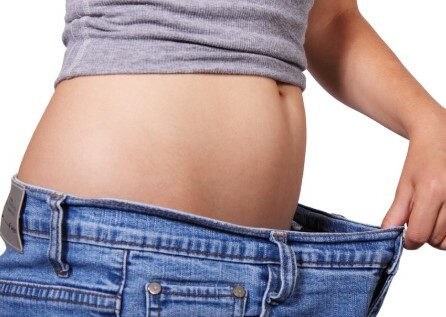 It treats Crohn’s disease and IBS (irritable bowel syndrome) effectively. If you have severe constipation then take two tablespoons or for acute constipation take one tablespoon, one tablespoon sugar and one cup of warm milk. Now mix them well and drink once in a day before going to sleep. Take 10grams of isabgol and soak in water for overnight. Consume it in the morning to get relief from constipation. Another benefit of isabgol is that it can work as a natural remedy to cure diarrhea at home. Psyllium husk has probiotics properties which help to cure loose motion. It helps to maintain the natural bowel movement. Mix four teaspoon of psyllium husk with a small cup of curd. Eat this mixture after meal twice in a day. 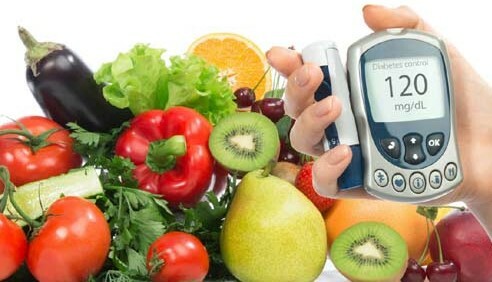 Many people don’t know and it may be surprised to know that isabgol is beneficial for the diabetic patient. 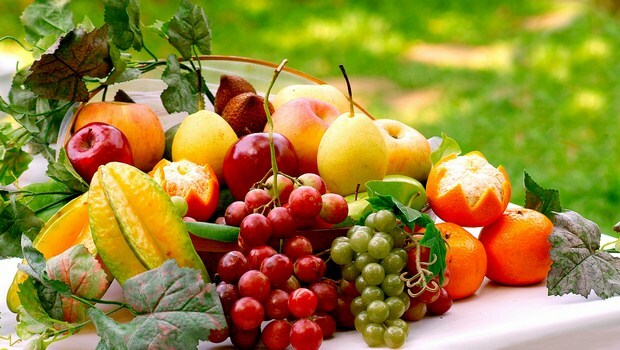 It helps to maintain blood sugar level of both diabetic and non-diabetic person. Psyllium husk contains soluble fibre help to reduce blood sugar level. You can mix one teaspoon of psyllium husk with warm water, buttermilk, curd or milk. Consume this home remedy in the morning or before going to bed. Consuming isabgol is the simplest way to control food craving. It makes you feel full and also helps in proper digestion. Take a mixture of a glass of water, one teaspoon of isabgol and lemon juice in the morning. You should take this mixture empty stomach in the morning for a better result. One of the best natural remedy for controlling cholesterol level due to the hygroscopic properties of psyllium husk. It prevents absorption of cholesterol from food in the intestine by making a thin layer on the walls of the intestine. Consume isabgol with water right after your meal or empty stomach in the morning. Psyllium husk is a wonderful home remedy to cure piles and fissures by improving your digestion system. As you know, it contains both soluble and insoluble fibres which makes it an effective remedy to cure fissures and painful piles. Isabgol absorbs the water from intestine that makes stool soft and easy to pass. It also prevents and heals fissures by making defecation process easy. Take one teaspoon of Psyllium husk and consume it with warm water every night or before going to bed. If you consume psyllium husk daily that can help in keeping your heart healthy. It prevents heart disease because it contains very low fat and high amount of fiber. As doctor always recommend low fat and high fiber diet for a heart patient so that makes it a perfect remedy. It prevents cholesterol absorption from the intestine and reduces serum cholesterol in the body. It also prevents blocking of arteries by eliminating extra cholesterol. Consume psyllium husk after your meal or empty stomach in the morning with warm water. Getting rid of acidity is another benefit of psyllium husk. During acidity, one might feel inflammation and irritation in the stomach. Isabgol help to normalize acid level in the body and cure inflammation and pain due to acidity. Take one teaspoon of isabgol and mix in one cup of cold milk. Drink this remedy after your meal daily to cure and prevent acidity episode in future. This is a very beneficial food for cleansing colon due to its hygroscopic properties. A harmful toxic known as AMA in Ayurveda is present in the colon. If you consume it with water or juice then it will absorb the harmful toxic and eliminate from your body. 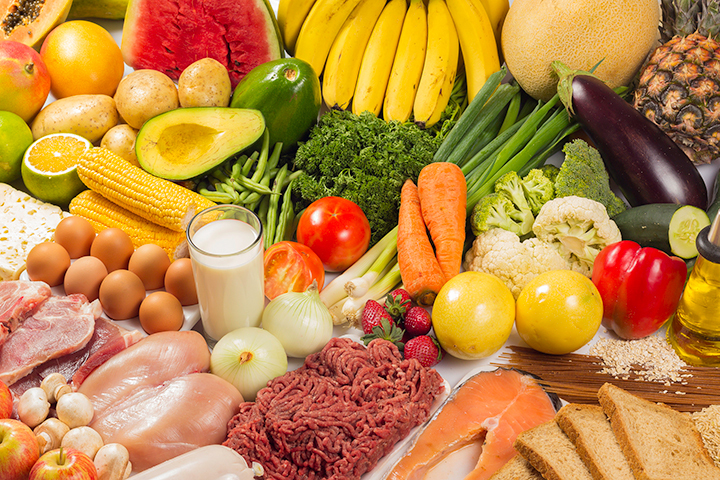 A healthy colon can help you in building a strong immune system and weight loss. Consume one teaspoon of isabgol after your meal with warm water or juice to cleanse the colon. Urine problem mainly occurs because of dehydration, urinary tract infection, certain medication or excessive consumption of alcohol. Isabgol is a good remedy to cure urine problem and help to get rid of the burning sensation. Take 5 teaspoons of psyllium husk and soak in 2 glass of water for an hour. You can also add some sugar to taste. Consume this remedy twice in a day to get relief. Consumption of Isabgol (Psyllium Husk) During Pregnancy? During pregnancy, a woman goes through many health challenges and changes in the body. So one should be careful about their daily diet and lifestyle. As we have listed above that isabgol has many benefits to keep you healthy and fit. Many women wonder, is it safe to take isabgol during pregnancy? Yes, it is safe to consume psyllium husk during pregnancy and lactation. But not overuse it and it is better to consult with a doctor before taking isabgol. Now it is clear that isabgol has many benefits. But many of you must be wondering about its side effect. In fact, pyslllium husk does have side effects but in a very rare case. When you need to consume isabgol, first soak it for some time before use as direct consumption of isabgol might choke you. In a very rare case, pysllium husk causes any kind of allergy. So consult with your doctor if feel any kind of allergy. You don’t need to take medicine for every health issue you have, sometimes it is better you look for natural treatment. As natural remedies have almost no side effects, easily available, less expensive and you can prepare them by yourself. There are many natural herbs which has many benefits and Psyllium Husk or Isabgol is one of them. It has many health benefits out of them we listed 10 effective benefits. You can use isabgol in daily life or whenever you needed. If you feel allergic to this natural herb which is very rare then consult with your doctor. Please leave comment and suggestion in the comment box.